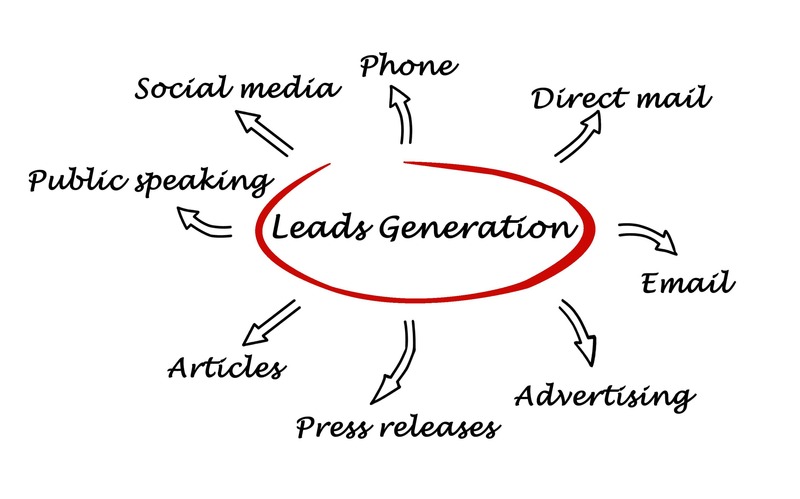 Generating leads is a marketers most important objective. Successful lead generation strategies keep the funnel full of sales prospects while you sleep. But, surprisingly, only 1 in 10 marketers feel their lead generation campaigns are effective. Targeted call to action strategies including Content, Email, Social Media, SEO, Paid Search, and Advertising promoting exclusive, scarce, or in high demand, offers. Whitepapers, free trials, memberships, sales promotions, or downloads…irresistible elements can overcome a lead’s doubts, or concern. 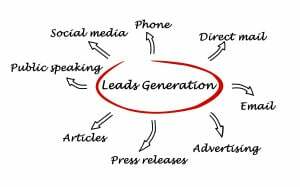 These are the elements of successful lead generation that the team at Digital Marketing Lighthouse employs for our clients. Our Tampa lead generation experts will help you craft irresistible offers, calls to action that rock, landing pages that convert, and optimized forms that are central to landing page conversions. Ready to start creating lead generation strategies for your business? Request a consultation with our lead generation team to see how Digital Marketing Lighthouse can help you devise a lead generation strategy that will convert and grow your business.